Use code: DJP20 for $20 off when you spend over $100. Offer ends 04/22/19. Limit 1 coupon per order. Exclusions apply. 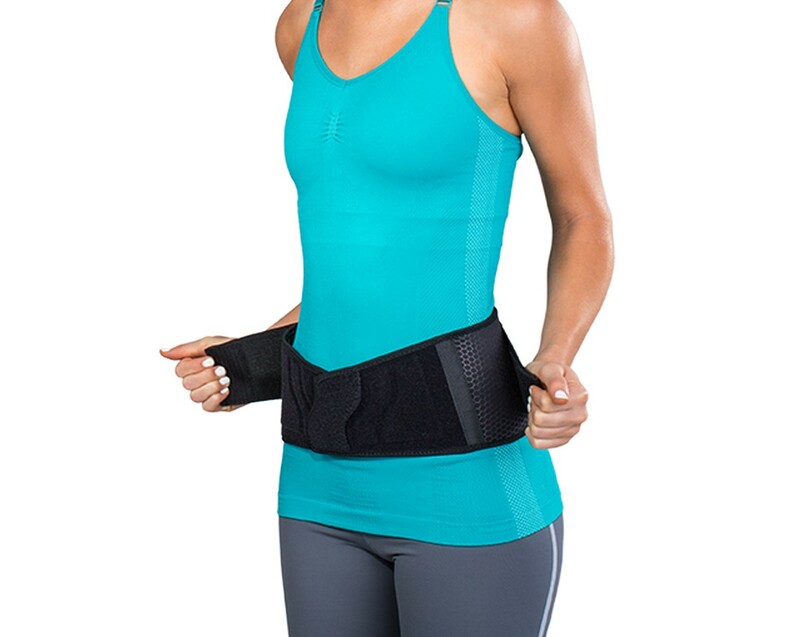 *Offer excludes Reel-adjust Wrist/Back, Hyperice, and select braces/supports. Cannot be combined with other coupons or discounts. Not applicable with previous orders. Free ground shipping on all orders in the 48 contiguous states. In-stock, non-custom, non made-to-order products ship in 3-5 business days. 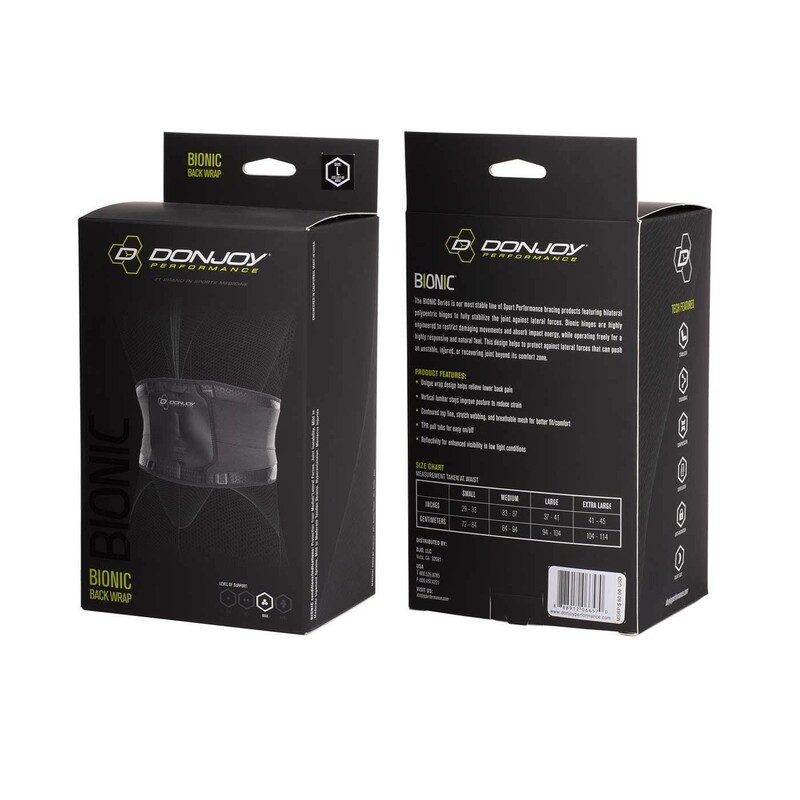 Our DonJoy Performance Bionic Back Wrap features four robust upright stays that help to protect against strains and pulls. 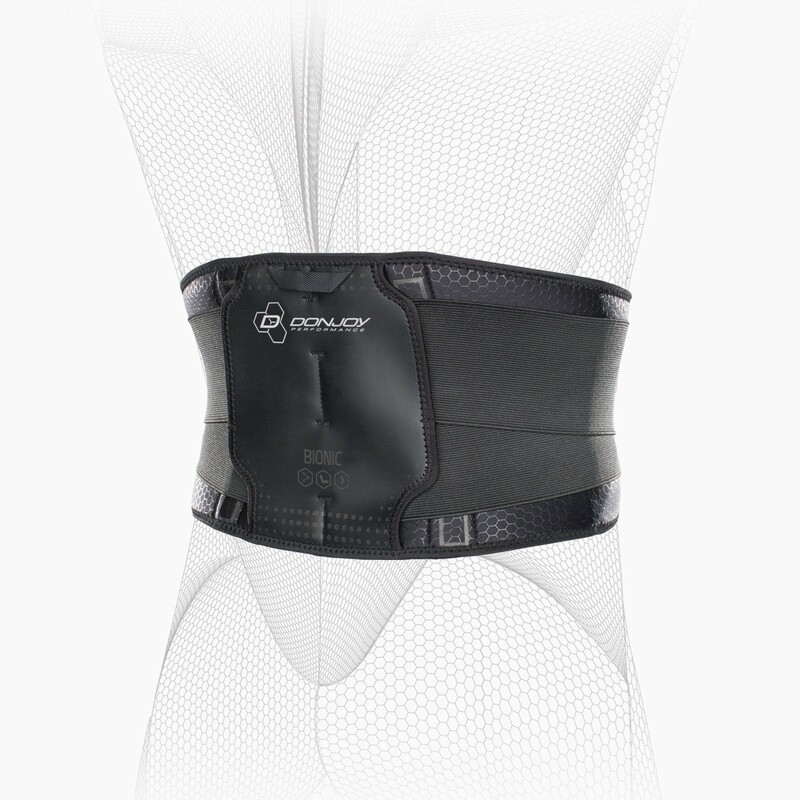 The contoured top and bottom lines on the back brace comfortably fits all body types, and provide the level of support the user needs. 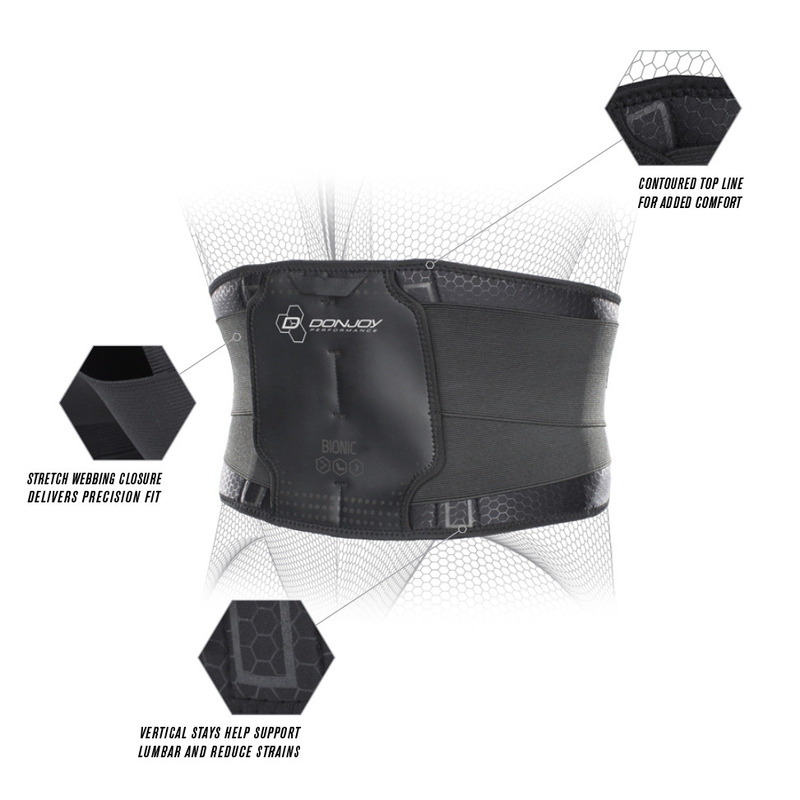 Ventilated material set helps breathability and stretch webbing allows for controllable, graduated compression around the torso. Hand-wash and air dry the product using a Mild Detergent. Not recommended to use a washing machine or dryer. 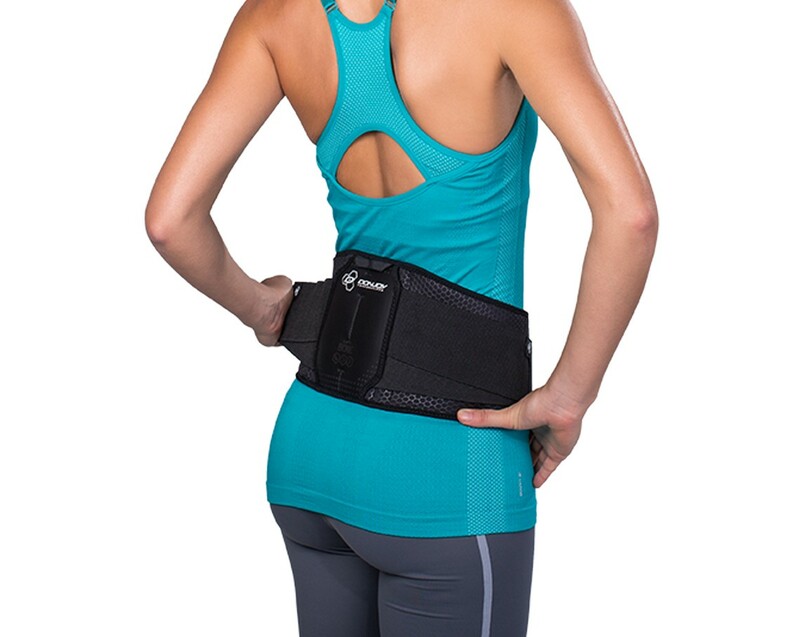 I suffer from severe lower back degeneration and find the braces provide me with the support I need. They are comfortable to wear and easy to put on and adjust. I have had chronic, disabling pain following Lumbar Fusion. I had a Spinal Cord Stimulator surgically implanted a year ago, but bending and twisting still puts my back in debilitating spasm. 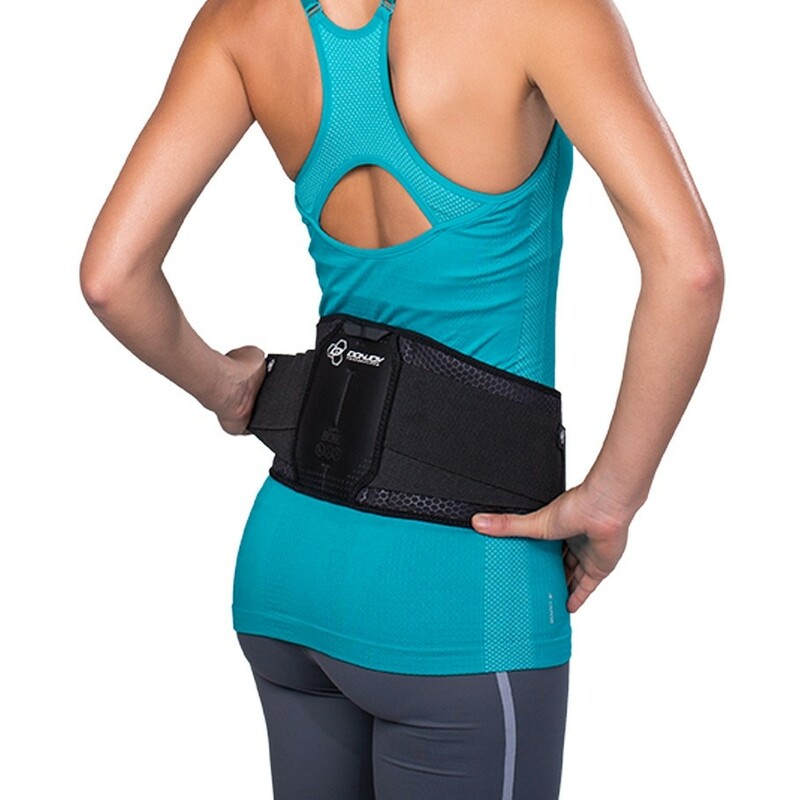 This brace prevents me from bending and twisting enough to cause a spasm. 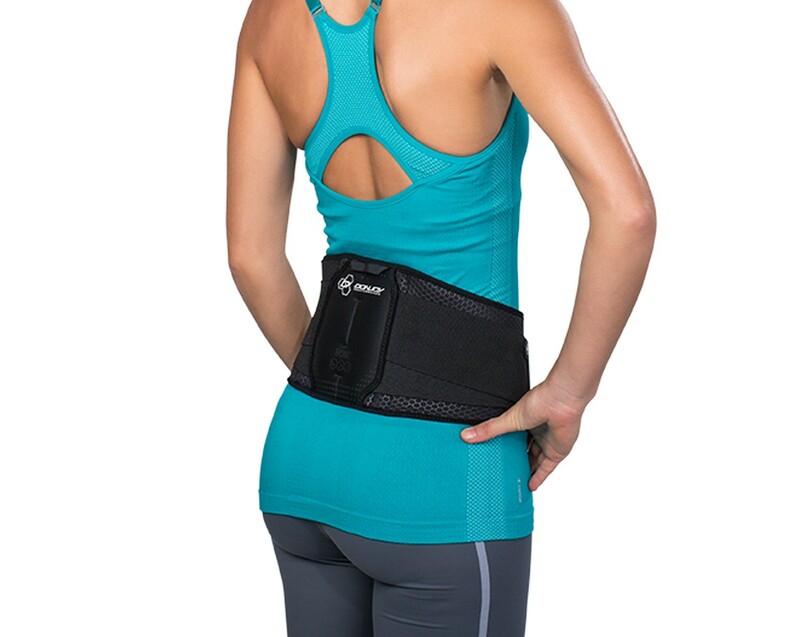 Pros: Excellent support for lower back. Very easy to put on and adjust.